Dania is a reporter at GLT, as well as a student at Illinois State University. 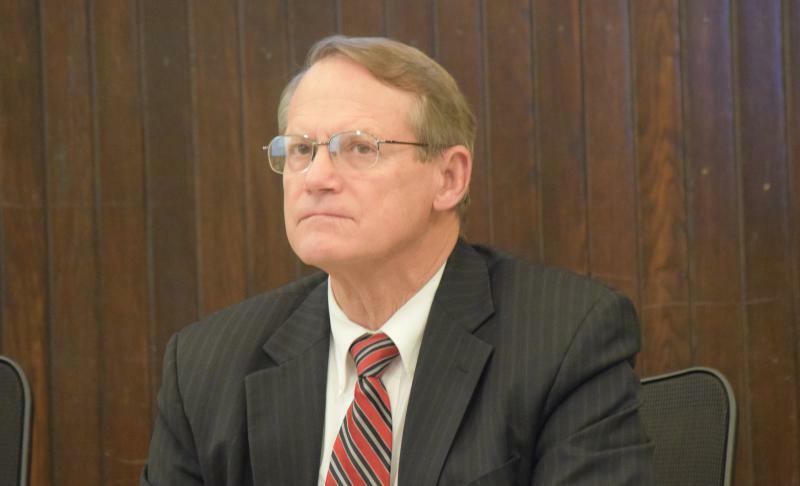 The McLean County Board is forming an advisory committee in response to a request for proposal to analyze operations of the county’s nursing home. 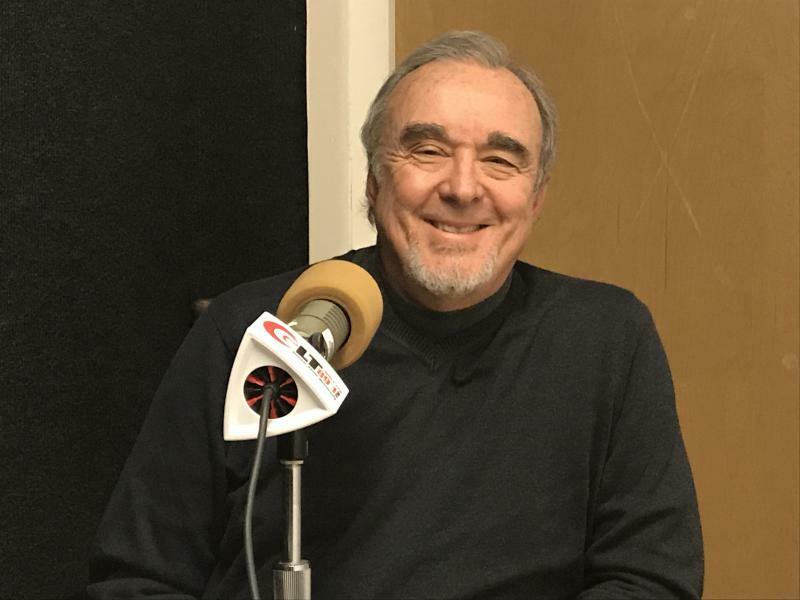 As the sexual harassment scandal facing the nation continues to bring forth new accusations, people are turning towards an Illinois State University professor to help explain why sexual harassment happens. 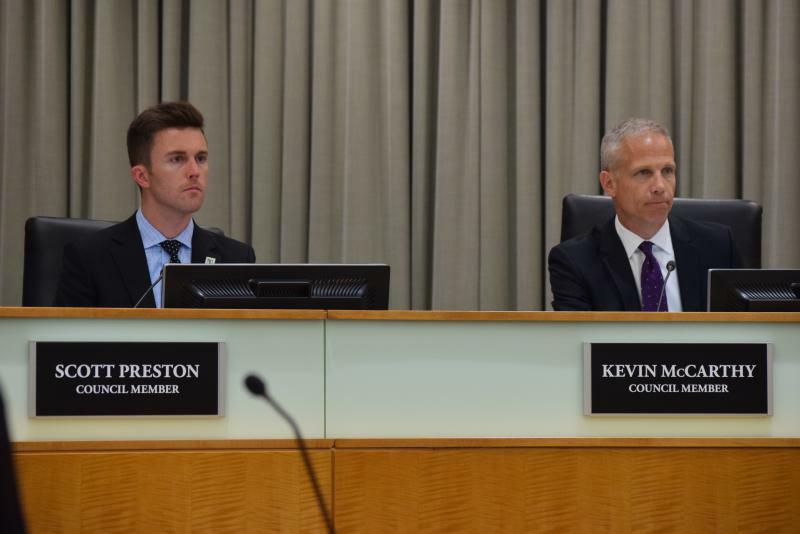 The Town of Normal is likely to make major cuts and fee increases. 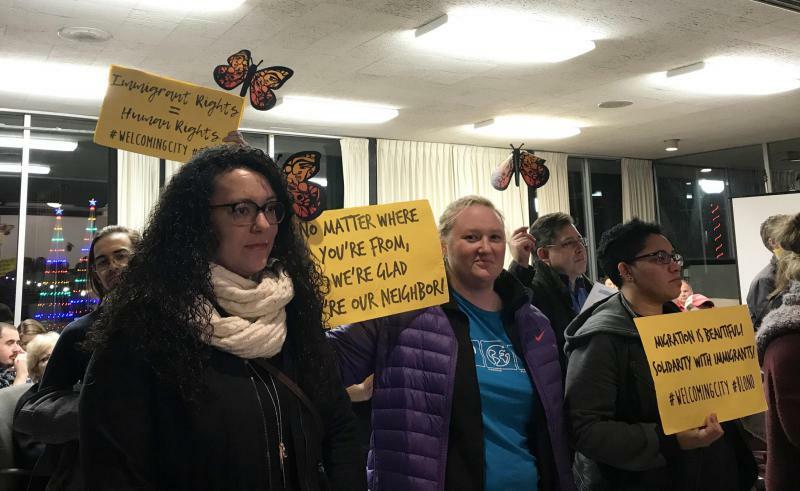 The Bloomington City Council is moving its Dec. 18 meetings to a larger space due to the amount of public interest in the immigration ordinance topic it will be discussing. 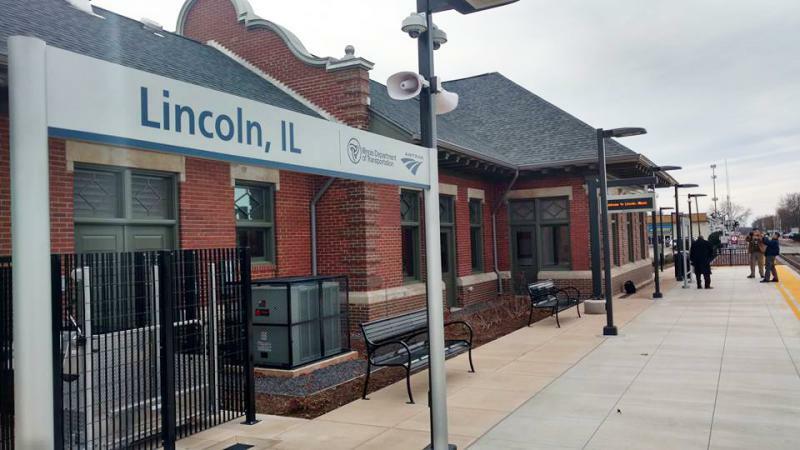 State and city officials gathered Tuesday to celebrate the completion of renovations to the Amtrak station in downtown Lincoln, the latest along the Chicago-St. Louis route to see improvements. 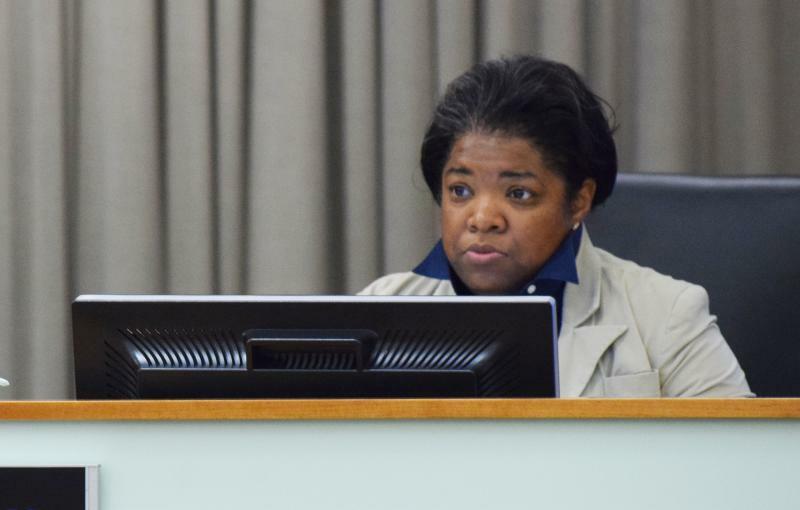 About 10 residents expressed opposition Monday as the Normal Town Council voted to increase property taxes next year. 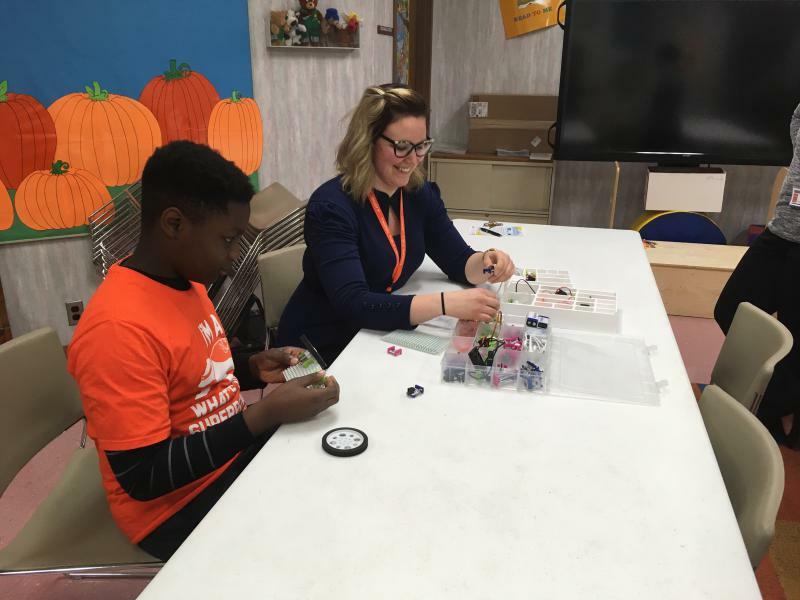 The Normal Public Library has received a $25,000 grant from the American Library Association to create a new technology mentorship program for youths in the community. 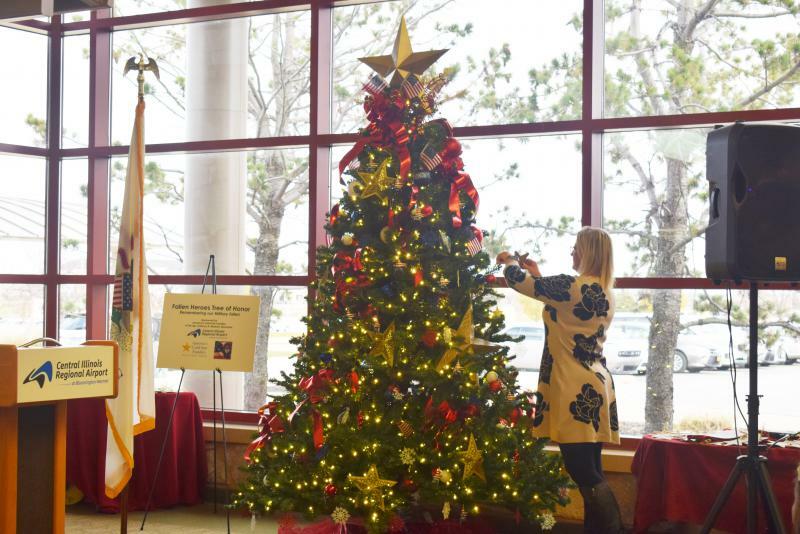 Bloomington-Normal is commemorating fallen soldiers and their families in a new way this holiday season. Gov. Bruce Rauner hasn’t been the most predictable when it comes to funding public schools. The Bloomington City Council will not allow VenuWorks to manage the Bloomington Center for the Performing Arts. 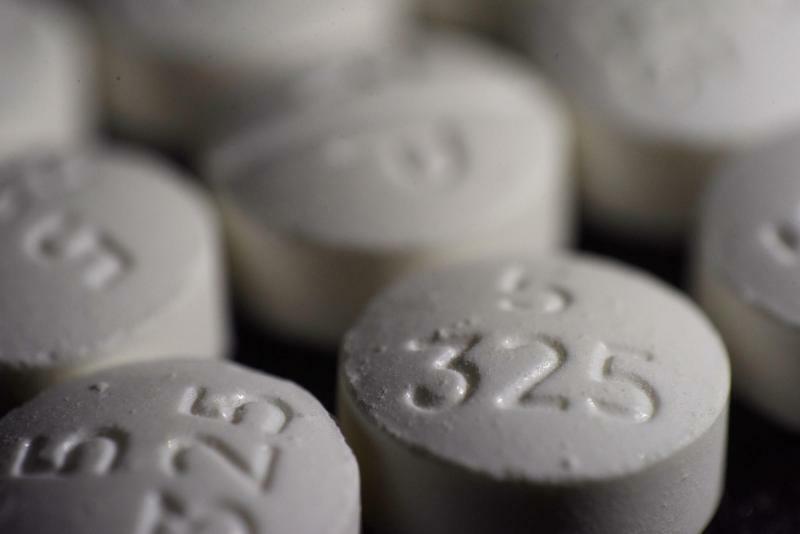 While the president was declaring the opioid crisis in the United States a public health emergency last month, Bloomington-Normal was battling its own opioid epidemic. 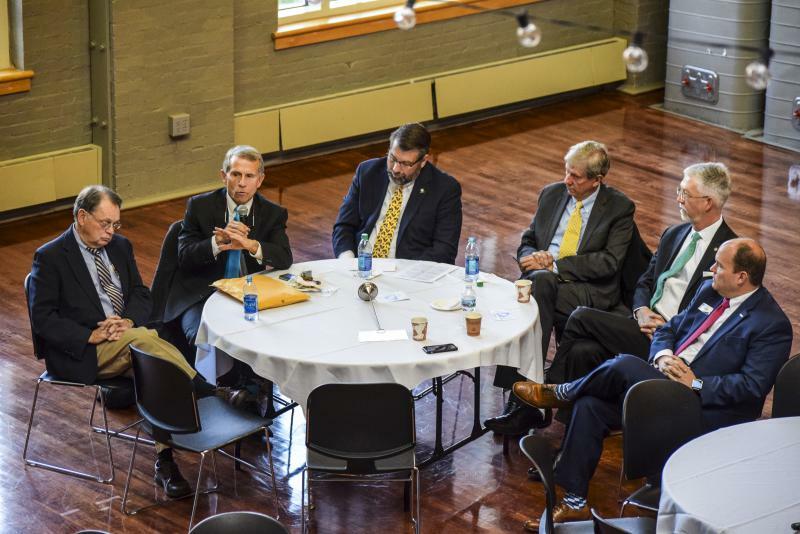 The McLean County Chamber of Commerce hosted its annual State of McLean County on Wednesday morning at the Illinois Wesleyan University Hansen Student Center. Homeowners in Normal will likely see an increase in their property taxes next year. 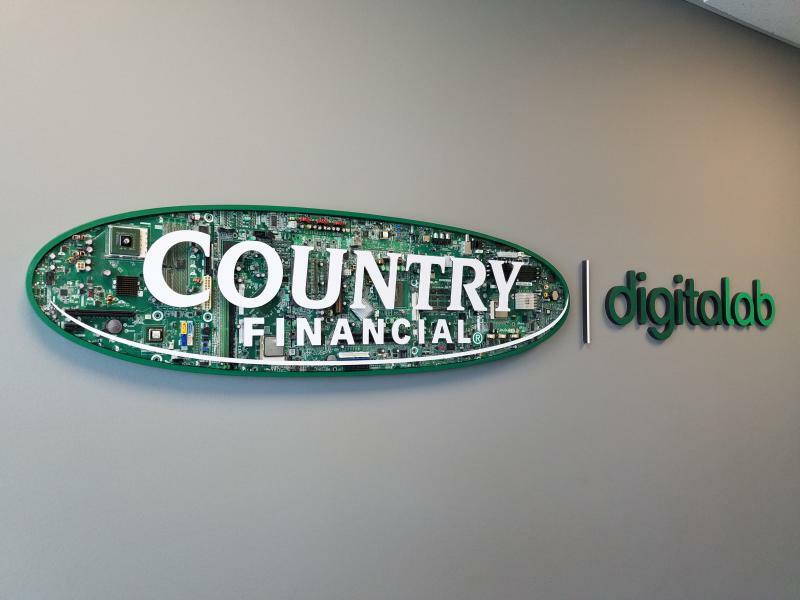 Country Financial is turning to student researchers at the University of Illinois to help meet the increasingly tech-driven needs of its customers. The Bloomington Public Library is partnering with the Multicultural Leadership Program to spread the word about services the library offers. 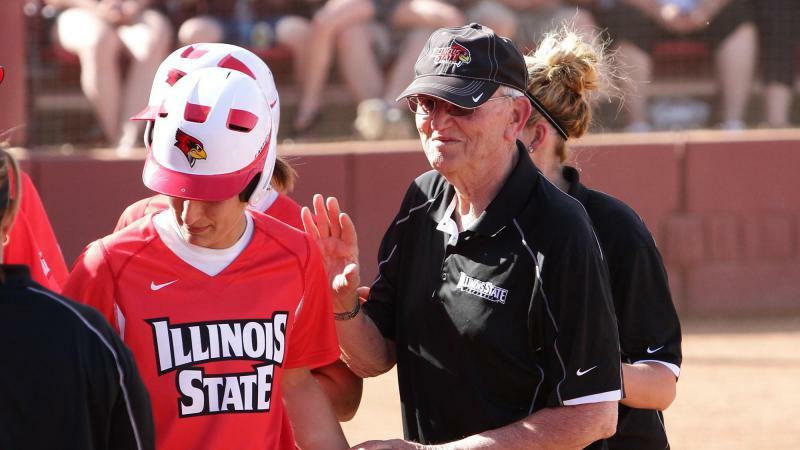 The Illinois State University athletic community is mourning the loss of longtime volunteer assistant softball coach Bill Dickson. 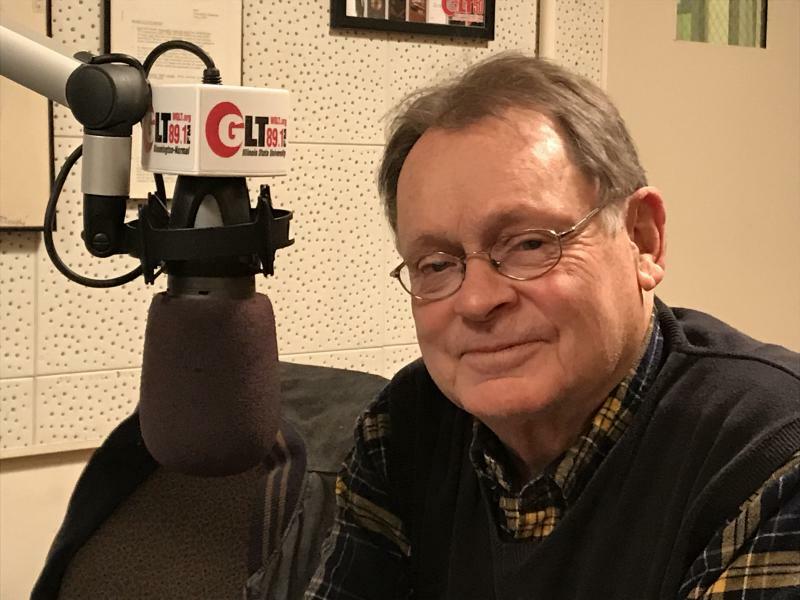 He was 85 when he died Thursday of natural causes. 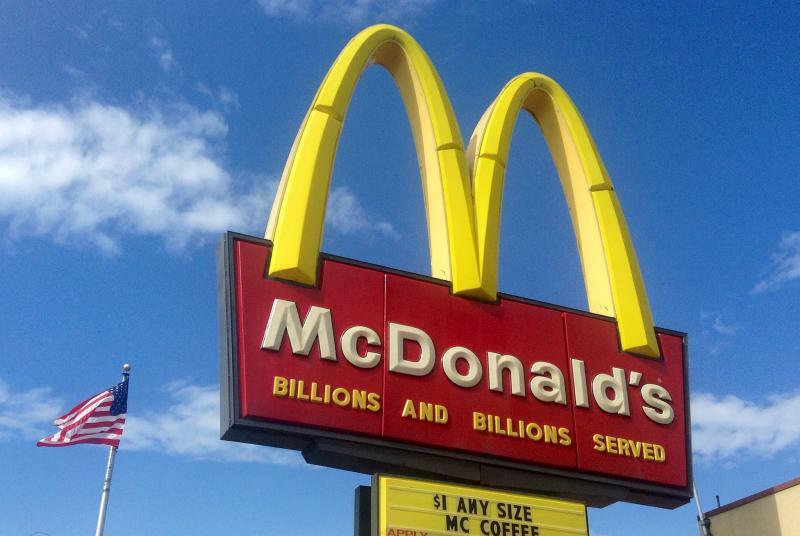 The United Way of McLean County is collaborating with a fast-food giant to try to meet its 2017 fundraising goal. 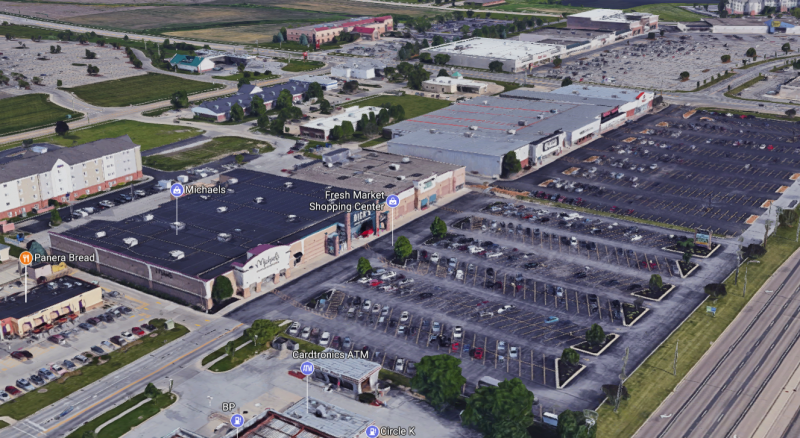 The Normal Town Council approved up to $800,000 in tax breaks for a shopping center owner at Monday night's meeting. 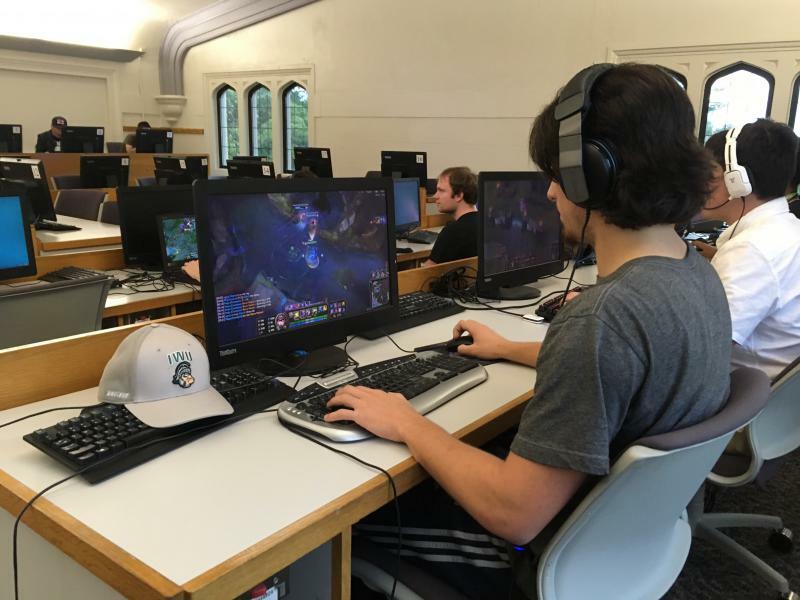 Illinois Wesleyan University has a new sports coach, but it’s not the kind of sports you’re thinking of. 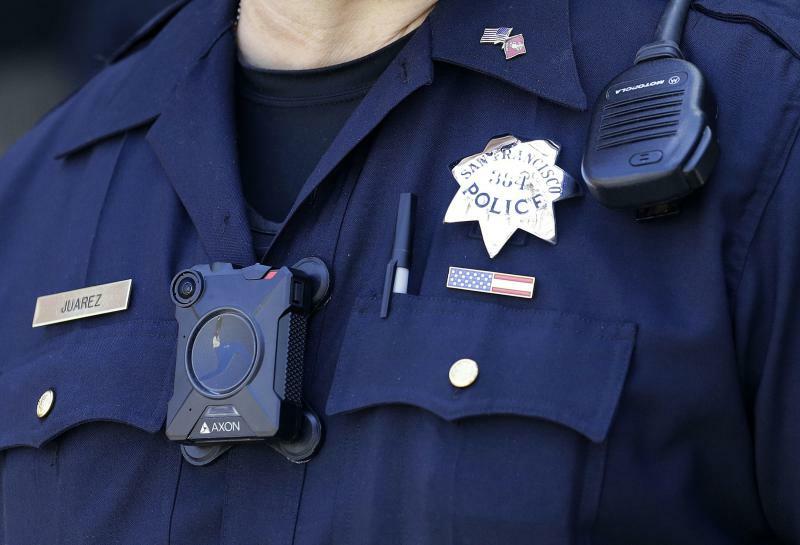 The Bloomington Police Department’s plans of equipping its officers with body cameras has lost a bit of momentum. 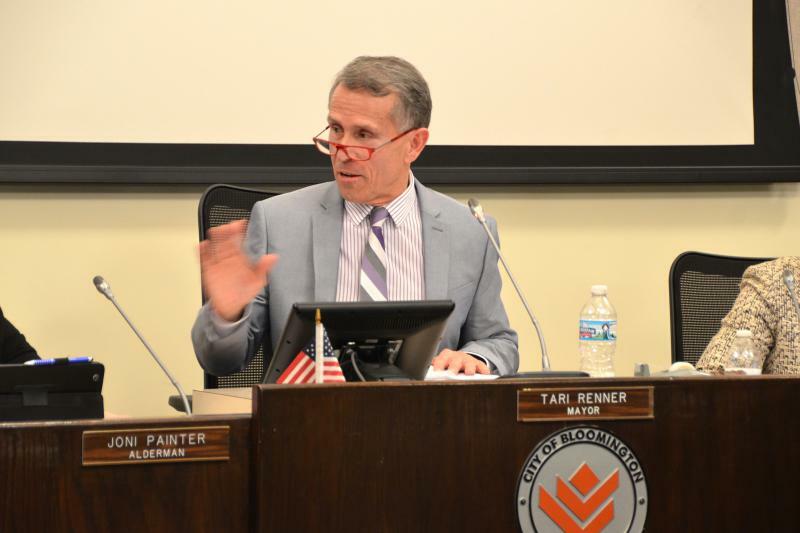 Bloomington Mayor Tari Renner said he’s troubled by what he sees as increasingly hostile conduct aimed at elected officials, blaming local media for not doing more to debunk critics who he thinks will scare off others from running for public office. Gov. 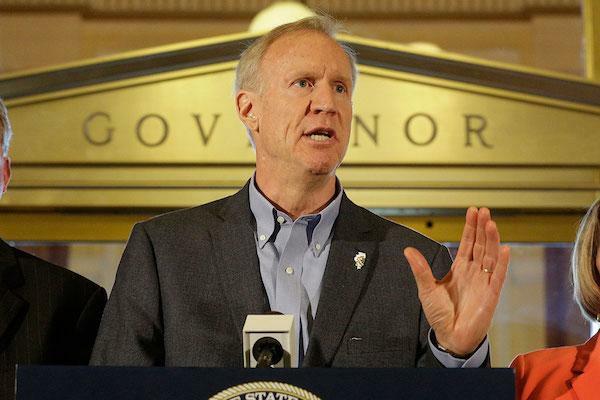 Bruce Rauner will be taking a closer look at a bill that would allow Medicaid to cover abortions in Illinois and talking to advocates on both sides. 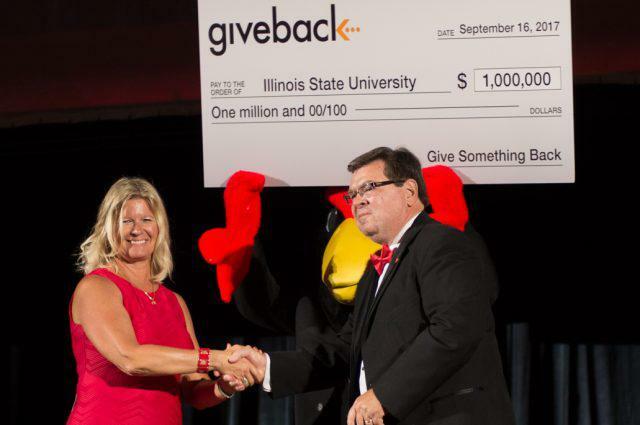 Illinois State University has received a $1 million gift to establish a scholarship program as part of the its newly public Redbirds Rising fundraising campaign. 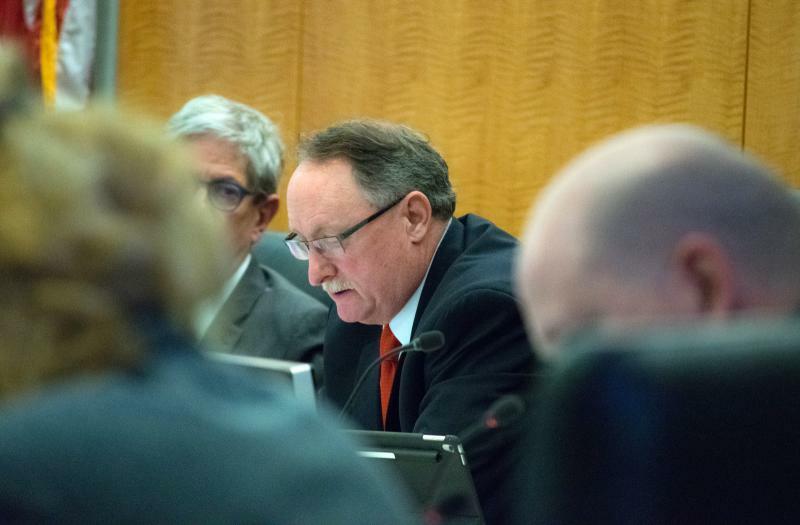 The Normal Town Council is hoping to downsize its payroll because of revenue losses. 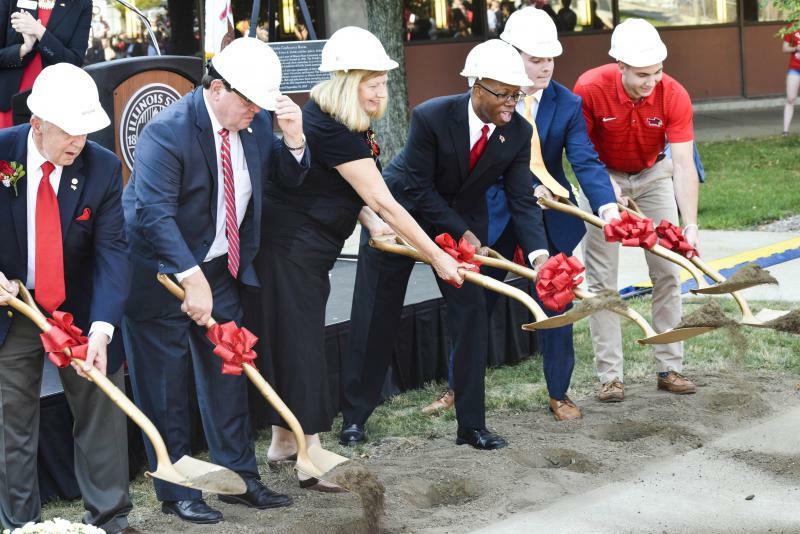 The long-awaited $33 million renovation of the Bone Student Center at Illinois State University is officially underway. 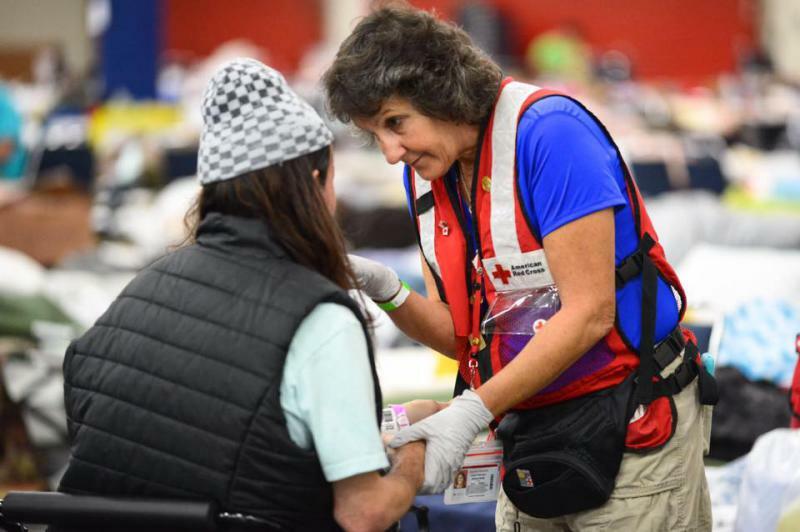 The American Red Cross is offering expedited training courses for new volunteers in Central and Southern Illinois following Hurricanes Harvey and Irma. 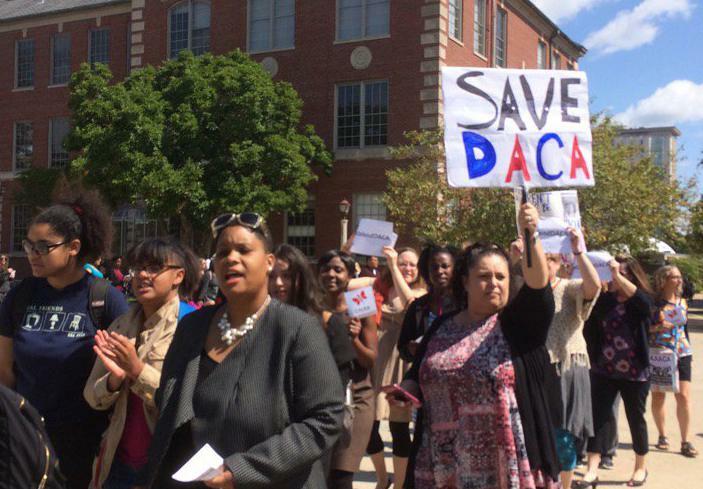 President Donald Trump’s reversal of the Obama-era executive order protecting young undocumented immigrants from deportation has sparked debate in the Bloomington-Normal community. Gov. 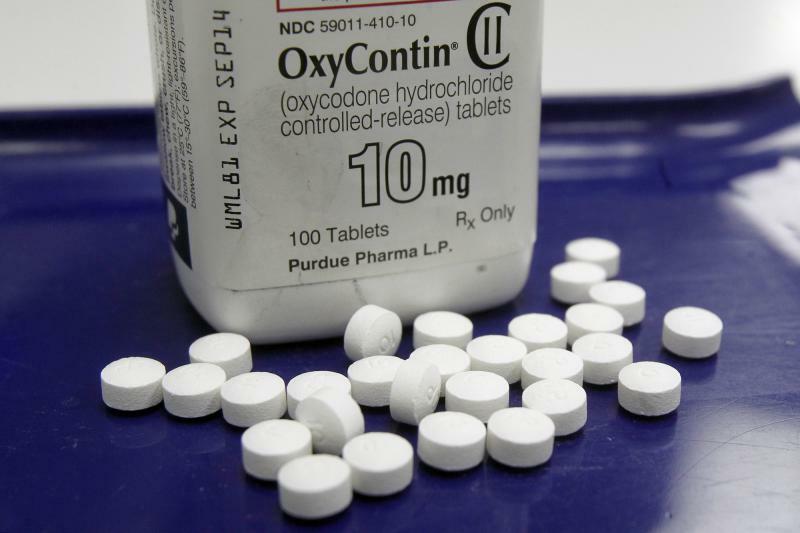 Bruce Rauner signed an executive order Wednesday assembling a task force to fight the state’s opioid crisis. 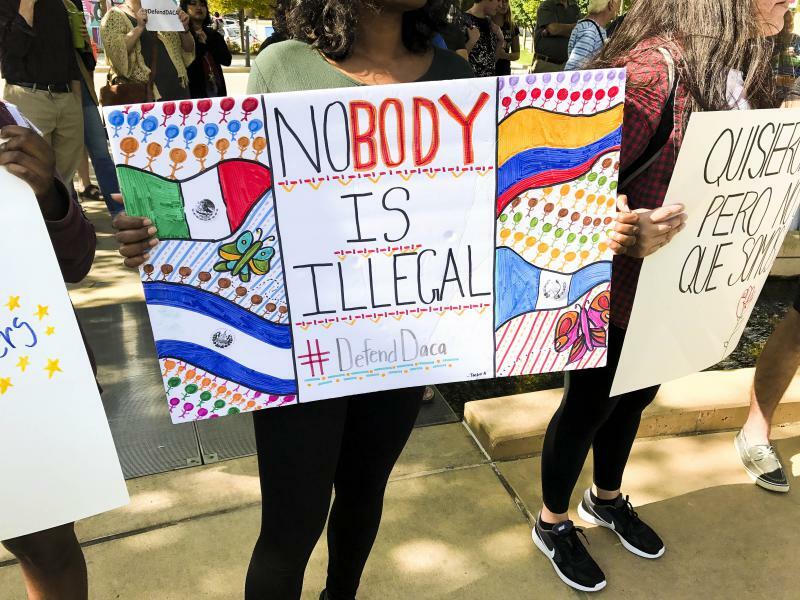 At least two significant demonstrations were sparked Tuesday in Bloomington-Normal after President Donald Trump's decision to wind down a program protecting young immigrants from deportation. 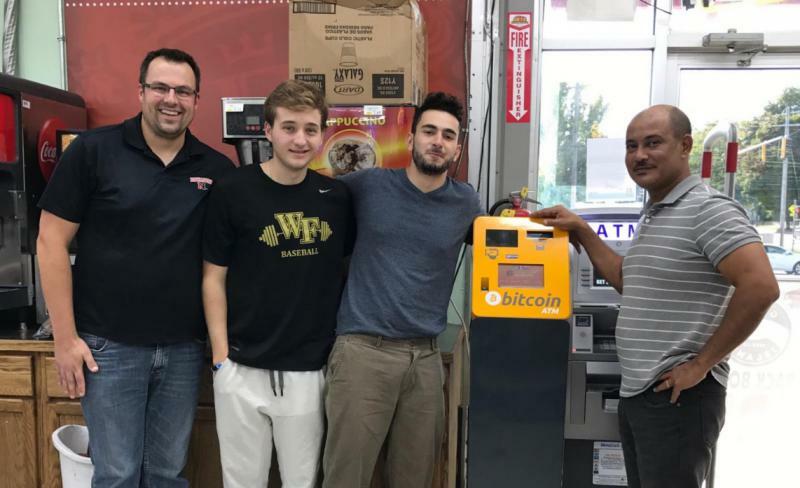 An emerging form of digital currency is being introduced to local residents following the installation of Bloomington-Normal’s first bitcoin ATM.